This essentially means your target audience is on social media all the time. It’s your job to get on their radar and capture their email address. 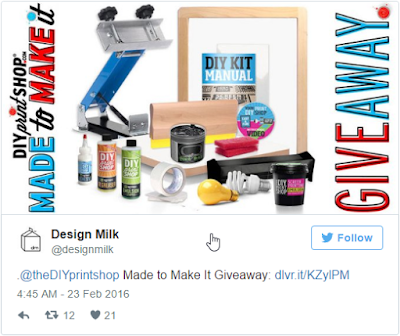 An easy way to grow your list and drum up awareness of your brand is to host a contest or giveaway. 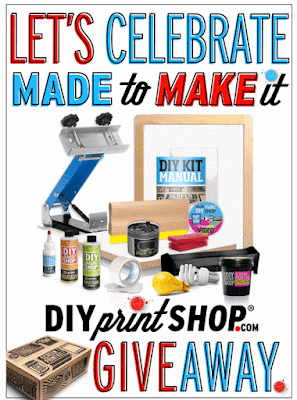 There’s something about contests, sweepstakes and giveaways that people find irresistible. What does your Facebook, Pinterest, Twitter or other social media bio currently say? Most social sites have a spot for a personal statement or bio; are you taking full advantage of this valuable space? Instead of boilerplate write-ups and witty quips, tell people what you do and more importantly, what you can do for them. Then, go ahead and throw a link to your lead magnet or landing page in there. Use Bitly or another link shortener if your URL is too long. This is an easy way to optimize your bio for conversions and gain more subscribers. 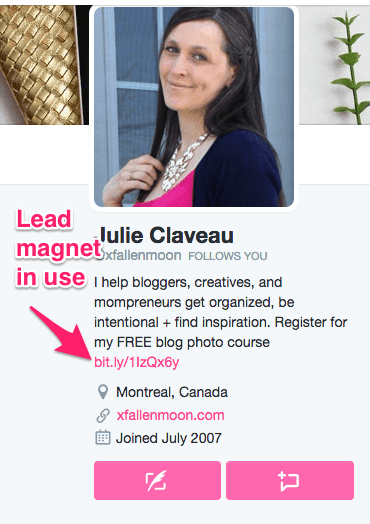 It’s exactly what blogger and photographer Julie Claveau is doing on her Twitter profile. After telling you a bit about what she can do for you, she has a link for you to sign up to her free photography course. 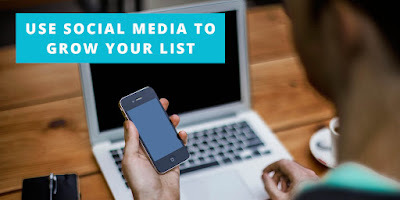 Space is at a premium and this won’t be a clickable link, so like we suggested with your social media bio, use a link shortener like Bitly to shorten a long URL. And, if you do use Bitly, go ahead and create a customized link that’s easy to remember (and type). 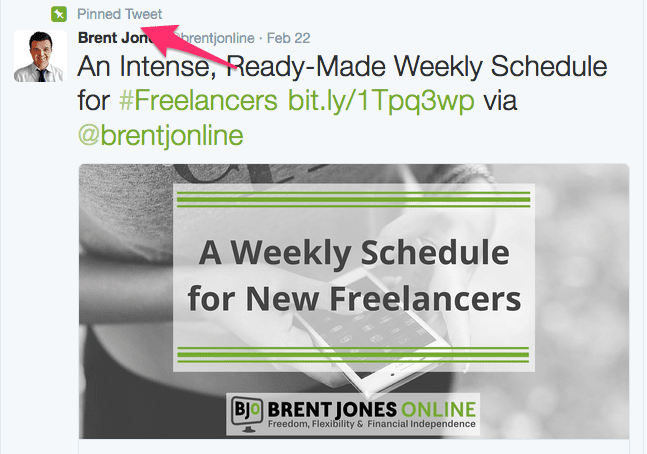 With both Facebook and Twitter, you can pin a post so it always stays at the top of your page. Whenever someone visits, it will be the first post on your timeline. 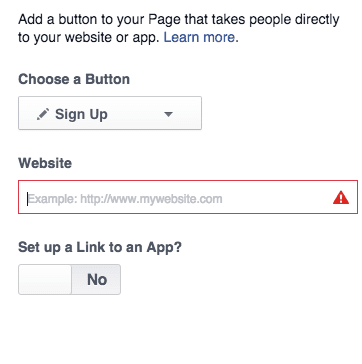 A great way to optimize your social media profile – on Facebook for example – is to add a Sign Up button to your header. Start by logging into your Facebook page and finding the Create Call to Action button. That’s all there is to it. You’ll have a dedicated button for people to click on in your profile header that takes them directly to your landing page – where you can work your magic to capture their email address. It sounds so simple, but not a lot of people are doing this on Facebook. And never underestimate how much people like to randomly click on buttons! In addition, some email service providers enable you to integrate a sign up form tab directly on your Facebook page by using their Facebook app. We won’t get into the technical details since each provider can implement it differently, but you can check out social media strategist Peg Fitzgerald’s Facebook sign up form to see what it could look like.